Visiting the Everglades has been a dream of mine ever since I started watching CSI: Miami. 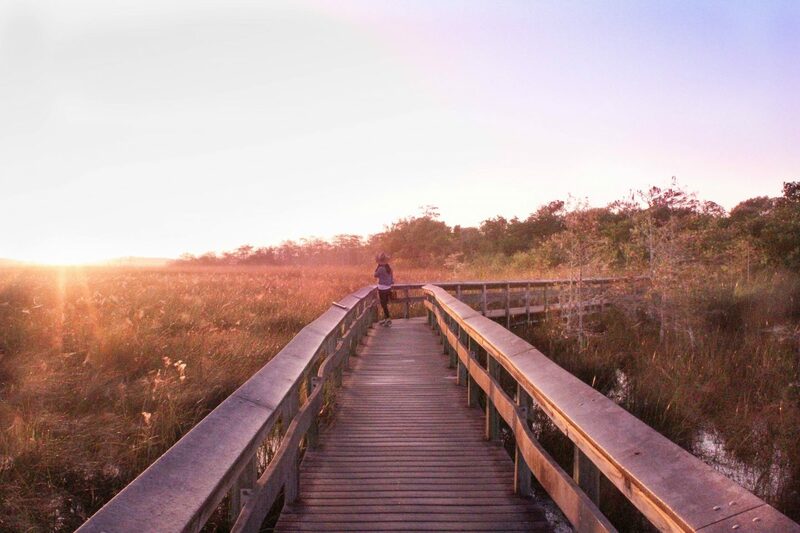 While the popular TV show only appeared to feature parts of the Everglades, the Everglades is truly a magical place to visit. It would be extremely hard to visit and fully appreciate the park and the work that has gone into its preservation without going on a ranger-led tour. For the budget conscious, all of these tours are free at the Everglades. You can learn about the history of the park or go on a wildlife spotting walk. Each of the visitor centres (see list and map) has its own list of nearby ranger tours, so it’s worth stopping by at start of the day. We were staying in Homestead/Florida City, so our closest visitor’s centre was the Ernest F. Coe Visitor Center, located right before the park entrance. You can’t come to Florida without seeing a Gator. It’d be like going to New York and averting your eyes everytime the Empire State came into your view! 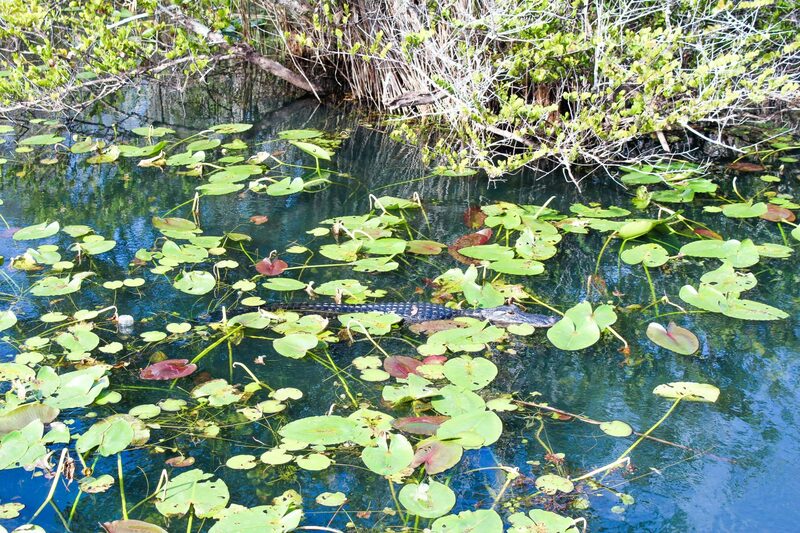 you will see lots of signs for tours before you reach the Everglades which promise Alligator sightings, but you do not need to go to these to see one in its natural habitat! We saw plenty during our time in the park, particularly on the trail located at the Royal Palm, which is a short drive from Ernest F. Coe. 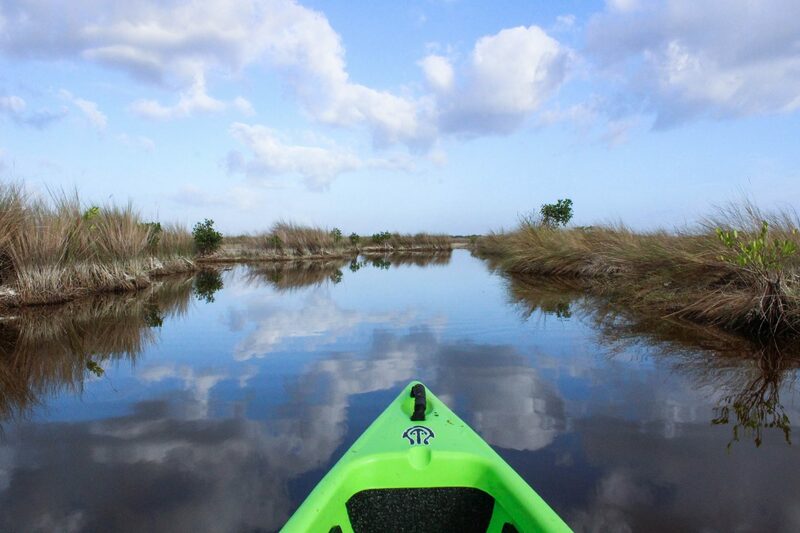 One of our favourite experiences from our time in the Everglades was our sunrise kayaking adventure! We came across Shurr Adventures in our research and decided to take their Sunrise Mangrove Tunnel Tour. The only downside of kayaking with them was that they are a 2hr drive from Homestead/Florida City! The early morning wake up (4 AM GOOD GOLLY!) and the long drive in the dark, were well worth the effort. We saw so much wildlife, from birds to Alligators who swam right next to our Kayak! Our Tour guides, Alli and Justin, were incredibly friendly, accommodating and very experienced – we felt very safe with them! For those looking for an experience that is closer to nature without negative impact to the environment, I highly recommend a kayaking trip! Here, sun rises feel even more intense, given the lack of buildings and human-made structures. We woke up early one morning during our stay to watch the sunrise from the Pa-hay-okee overlook. The shots we got were amazing, but in hindsight, we wish we were a lot more prepared for the onslaught on mosquitos at this time of day. The lookout is located over very still swamp water so come prepared with DEET insect repellant! 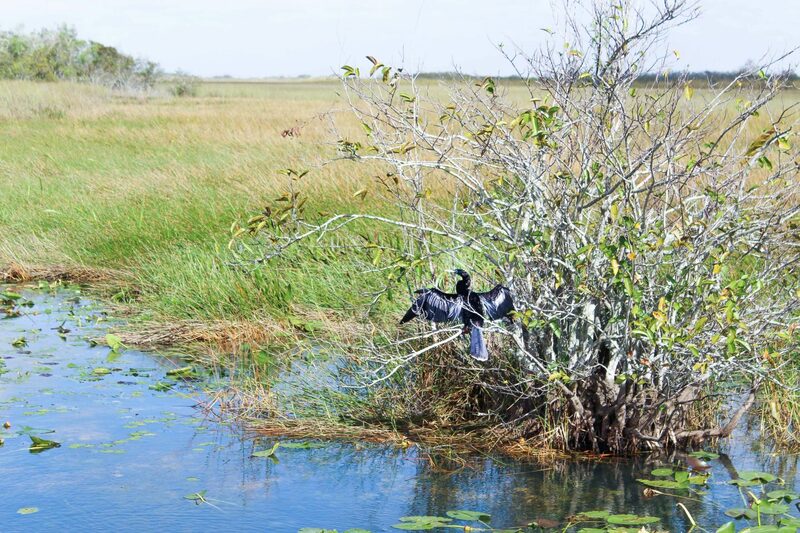 There are plenty of short walks in the Everglades, which pose a great way to see more of the local habitat. We’d recommend picking up a map from your closest Visitor’s Centre and planning your day accordingly. All of the walks are well signed and paved. There are also a couple of boardwalks for those who want something a bit more structured. 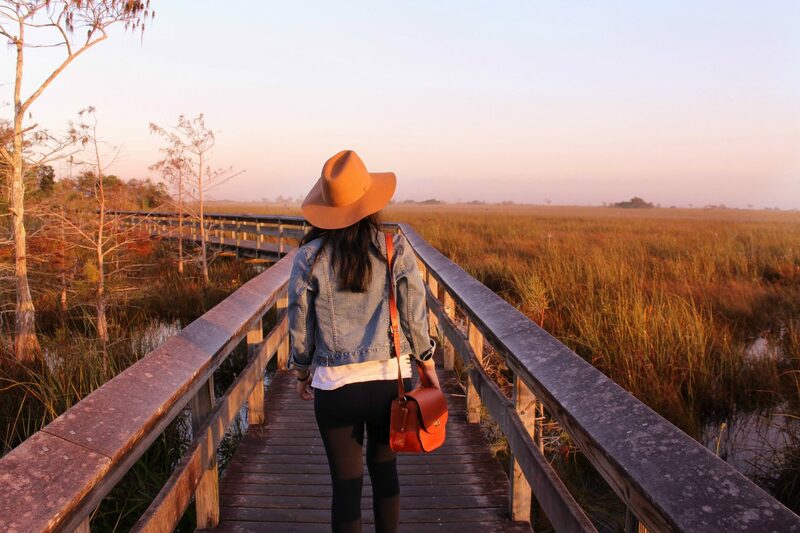 Since the Everglades is a National Park, there is no accommodation in the park, and there are no cafes or restaurants. You’ll need to pack your own lunch or be prepared to drive back to the closest town. 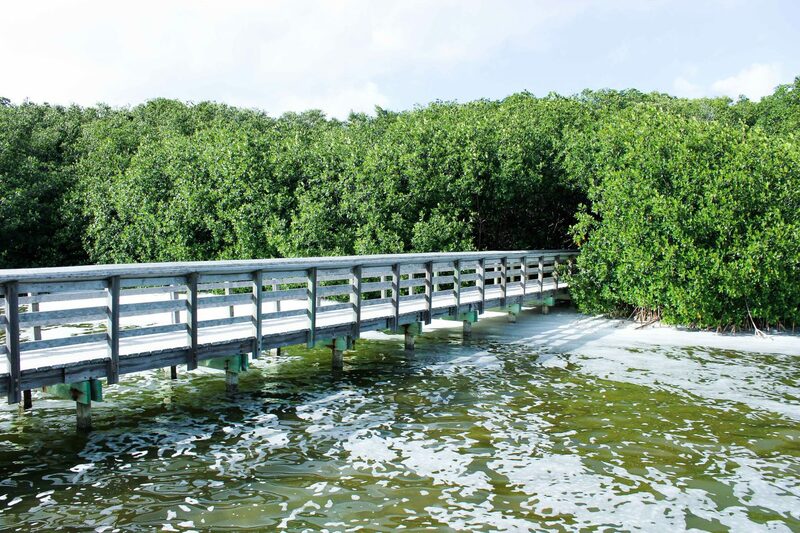 Depending on where you’d like to visit in the Everglades National Park, major towns located next to the park are Homestead/Florida City or Everglades City. The wonderful thing about the great outdoors is that it can be done on a tight budget. 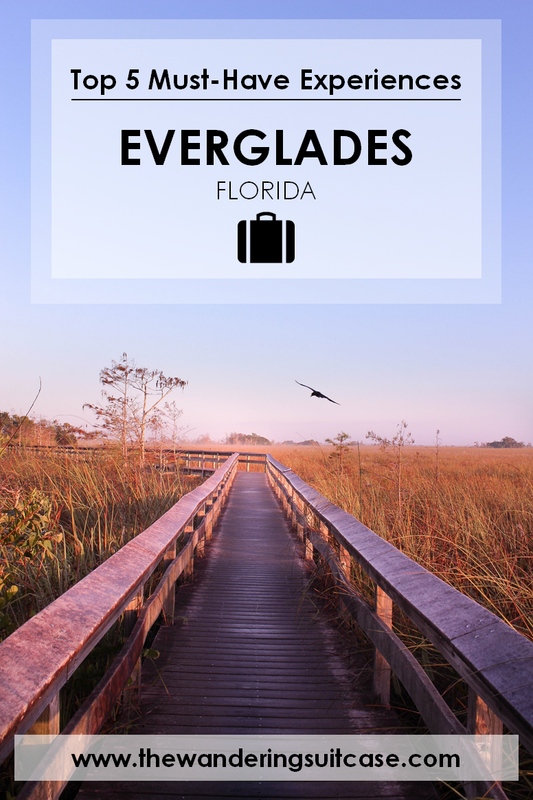 When visiting the Everglades, the majority of your cost will be your car rental and accommodation (if you choose to stay overnight in a nearby town). The only entry fee is for the national park, which is $20 per vehicle. You can avoid this fee if you enter the park before opening (the park is open 24hrs, but the entry booths are not always manned). If you are planning on doing this, download Google maps to your phone in advance. Also, make sure to download maps of the Everglades from the NPS website. The best way to see the Everglades is by car. If you can’t drive or don’t like driving, there are shuttle services that can take you from Miami to the Everglades. It is also important to note that reception is rather choppy in the park, and you cannot solely rely on your mobile maps to get around (make sure you load Google maps in advance if this is what you are using! ), but paper maps are available at the information centres. Are you planning a trip to Miami? 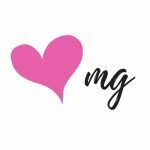 Be sure to check out our comprehensive travel guide to Miami or our Instagram Lover’s Guide to Miami! Planning a trip to Miami? 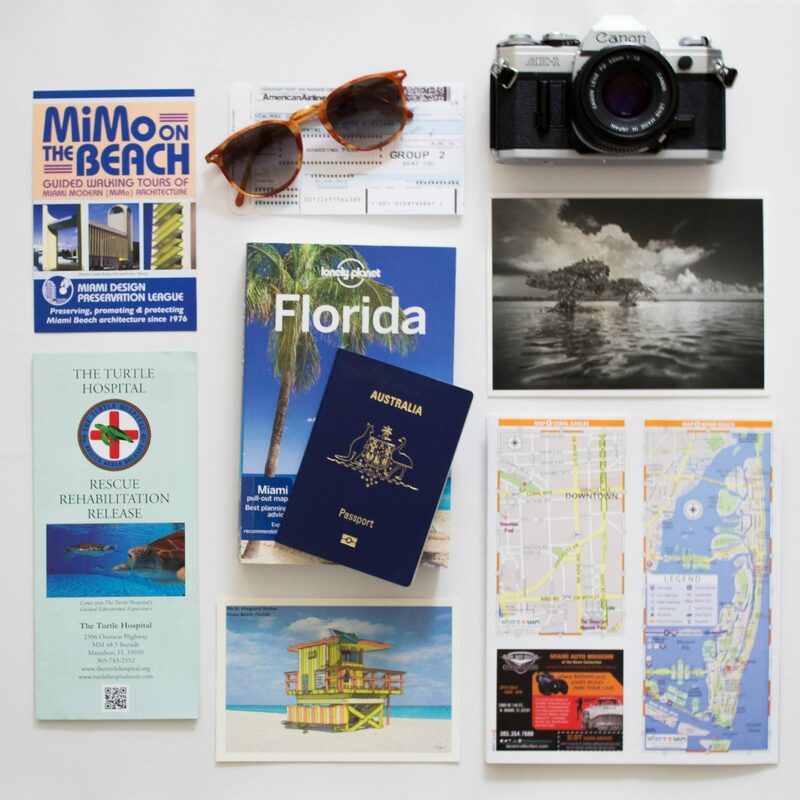 Download our FREE budget traveler's guide to Miami! Enter your email here and we'll send your freebie, PLUS you'll get access to our travel lover's resource library, filled with checklists and budget-friendly guides.